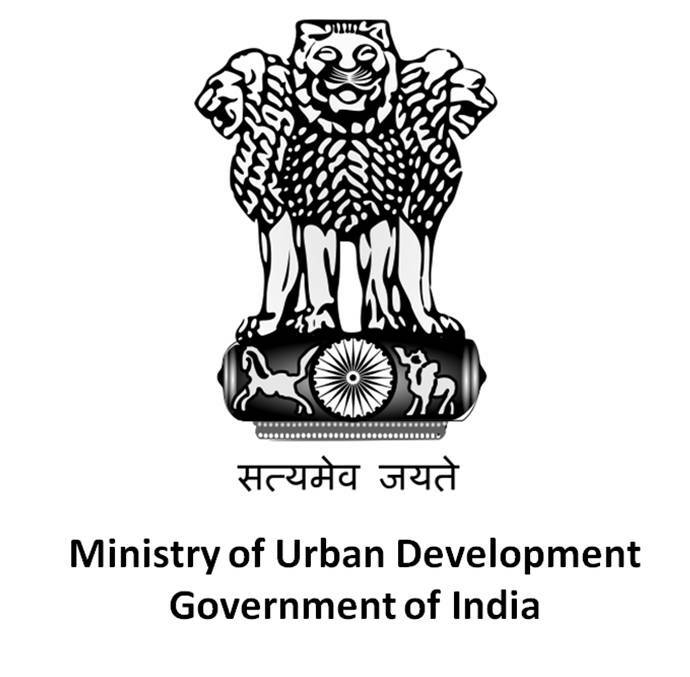 To end the lack of accountability, the Urban Development (UD) Ministry has directed all the central ministries and departments to pay their office rent themselves. All the concerned ministries and departments will have to pay their electricity and water bills as well. Till now it was being taken care by the Central Public Works Department (CPWD), the agency responsible for maintenance of these buildings. This is being done to counter the inefficient use and wastage of resources like water and electricity. The new corporate style of using work space has already begun from April 1. “The idea behind this initiative is to ensure that each and every department uses space decisively and efficiently. They conserve both space and electricity. They have to include the rent and electricity bill in their budget and hence they will be responsible. They will seek fund for rent in the supplementary budget,” said an unnamed official in conversation with The Economic Times. The monthly rental payable to urban development ministry would be in the range of 24 to 36 per sq ft/ per month and it would cover both air-conditioned and normal office space. The new rules will cover buildings including Nirman Bhawan, Udyog Bhawan, South Block, North Block, Krishi Bhawan, Rail Bhawan and Transport Bhawan to name a few. Office spaces like these fall under general pool.